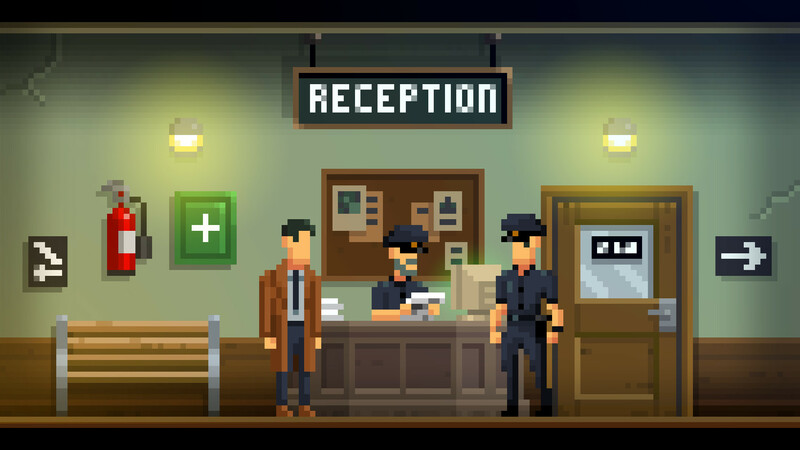 All of the components – the humour, the horror, the puzzles, and the characters – of The Darkside Detective add up to create one of the most entertaining and rewarding point and click games I’ve ever played. 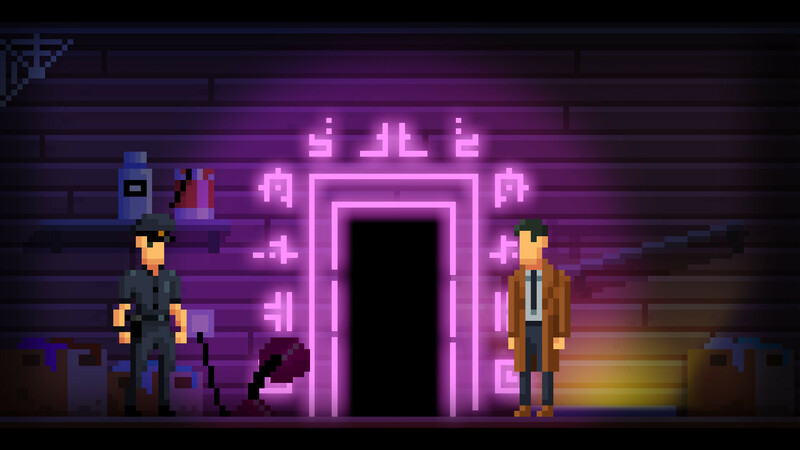 The Darkside Detective is a charming point and click adventure with a taste for the sillier aspects of horror. Expect to see references to 80s and 90s pop culture while solving cases alongside the Darkside Division’s finest. 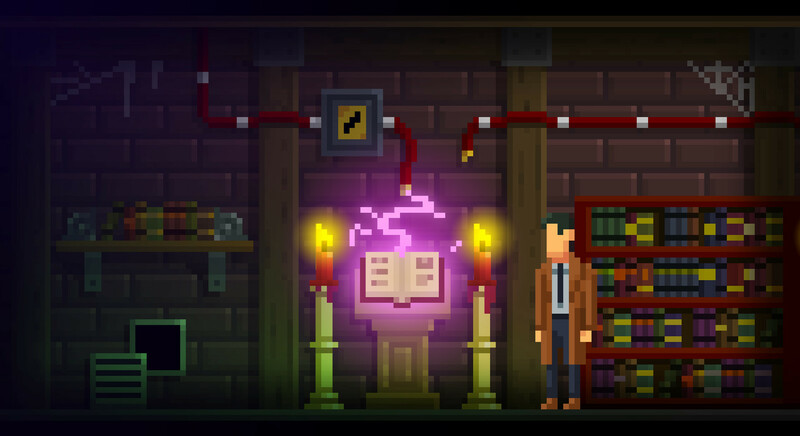 A smart series of puzzling occult cases, The Darkside Detective has a very distinct sense of humour that you'll either love or hate. If you think you’d get a lot out of the referential humour found in The Darkside Detective, you’re in for a treat. Its simple gameplay will complement the jokes, the pixelated look continues to impress, and the auditory experience on offer is up there with the best. It’s a shame then that if you’re more of a millennial, then much of this will be lost on you. The puns and pranks will fly over your head, and in that situation, you’re left with the basic gameplay loop that doesn’t really do enough to satisfy on its own. In essence, it’s only really a choice you alone can make. If you think you’ll vibe with TDD is going for then you’re in for a good time, but if not, you’re almost certainly best left looking elsewhere. The Darkside Detective is more than worth it. Just don't expect something that will keep you engaged for hours. 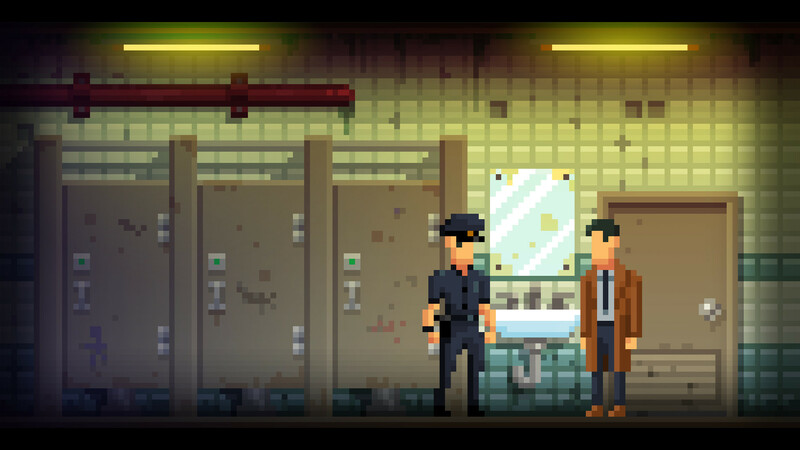 Darkside Detective hit a few notes that I fully expected it to, but it didn’t exceed those expectations in any way. If you want to dive into a ridiculous but easy adventure, this is your modest huckleberry. 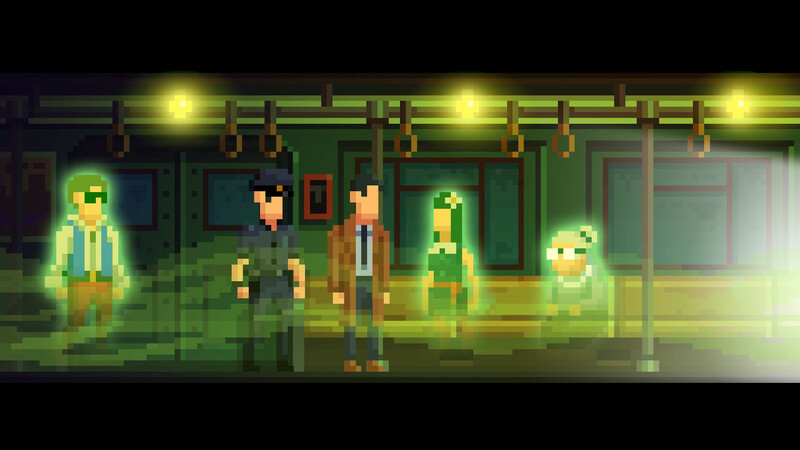 It could have been so much more, but with an open-ended structure, Spooky Doorway could very well open up the same formula with a new and improved sequel featuring a completely different protagonist—if they wanted. Divertente, citazionista, longevo il giusto, nostalgico ma senza esagerare e impreziosito da un’ottima pixel-art e da una bella colonna sonora. 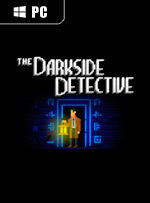 The Darkside Detective, benché poco impegnativo per gli avventurieri più scafati e con qualche puzzle francamente inutile, è una valida avventura grafica (rigorosamente indie) consigliata a tutti, ma soprattutto a chi ha trovato irresistibile il mix di fantastico e comico di Thimbleweed Park. 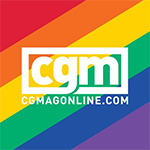 Certo, la creatura di Ron Gilbert è su un altro livello, ma guai a sottovalutare un giochino adorabile come questo.